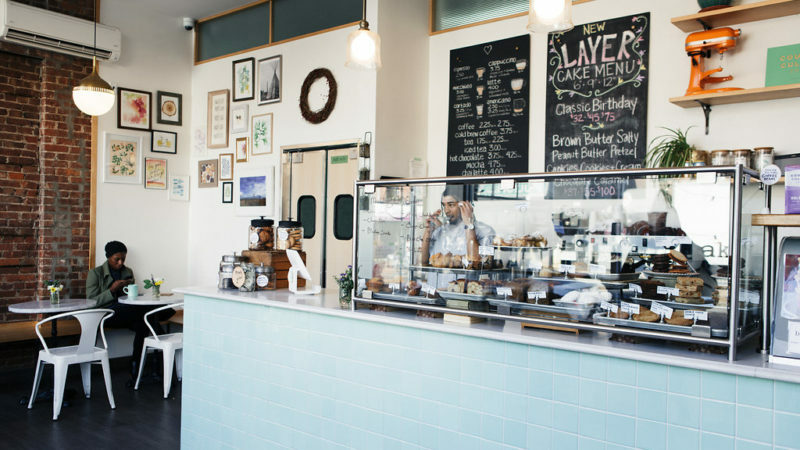 Visit our flagship bakery in Clinton Hill. 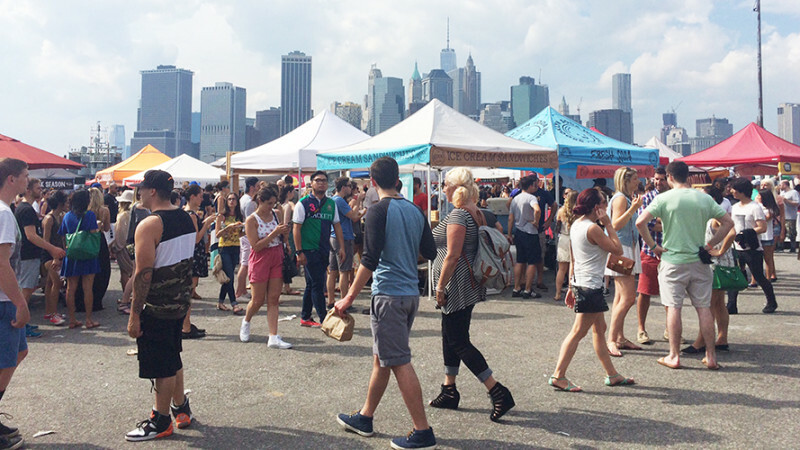 Come visit our booth at Smorgasburg, Governors Island, Brooklyn Flea and SummerStage every weekend, Spring through Fall. 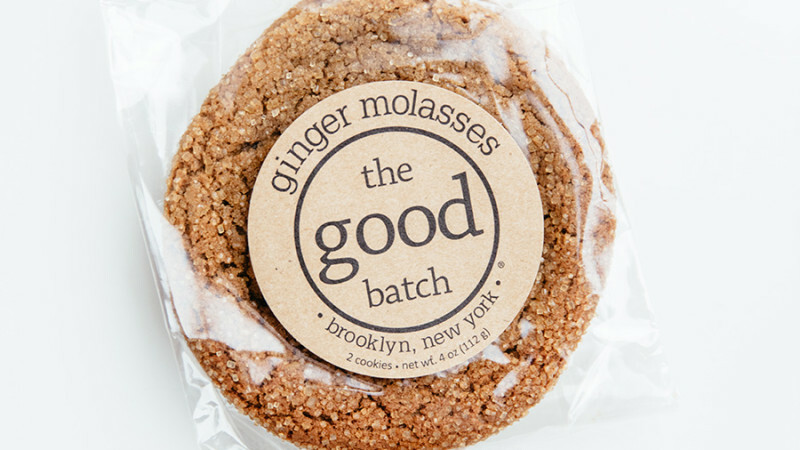 Our baked goods can be found at fine retailers around New York City and beyond.